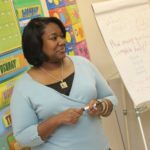 Swing Education substitute teachers help students in thousands of classrooms across the country every week. We recently tapped into our community’s collective expertise and experience by asking our subs to share their top substitute teaching tips. “The moment you look down on your students, the moment they’ll look down on you. Always give them the level of respect that you’d like them to give you. This changes their attitudes from ‘just another strict sub’ to ‘Hey, this sub is kinda cool and cares. '” – Hannah F.
“Make sure to arrive at schools early to familiarize yourself with the lesson plans. The better you know the material, the smoother the lesson will go.” – Claire A. “Stay on task, and leave a record. 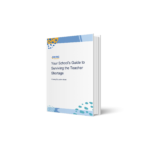 Follow the lesson plans as much as humanly possible, leave detailed notes for the teacher about what got done or didn’t get done, which students were awesome and not so awesome.” – Ebonie P.
“Relationships are key. Find small ways to build familiarity with a class. It goes a long way with classroom management.” – Jasmine W.
“First days at a new campus can be tricky, but don’t forget to utilize the awesome coworkers around you. Others at the worksites will often help you locate your classroom, find materials, and help you learn how to report attendance. They all want your class to be successful, just like you do.” – Tiffany F.
“Always circulate. Proximity is a valuable tool as the kids will feel cared for!” – Anson O. “Try to remember names, as it makes the kids feel important.” – Trevor P.
“Be kind, be courteous, be considerate. 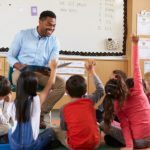 Students have different needs, and with a little time and some patience, you can potentially reach every one of them in your own special way, no matter how long you have them in your presence.” – Donnie P.
Or, if you’d like to start subbing in a classroom near you, spend two minutes filling out our registration form! I have 5 years of subbing experience in various CA schools and currently subbing for Newark Unified school district with 30 day substitute teacher permit. Thanks for your comment. 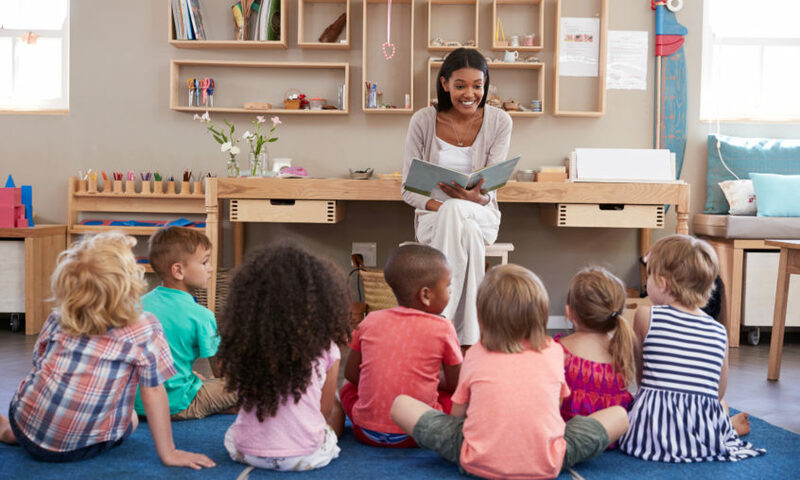 Swing Education works with hundreds of schools across California, and we are always looking for educators with 30-day substitute teacher permits. If you haven’t already, I’d invite you to spend a few minutes registering to sub with us. Click this link to get started. Once you fill out the form, our team will be in touch with next steps.